Valentine’s Day is just around the corner and there’s no better time to get crafty! After all, everyone knows that homemade gifts are SO much more thoughtful than store-bought ones! Today we’re going to show you how to make an adorable DIY Valentine’s Day gift bag with a secret pocket shaped like a heart. It’s quick, easy and low-cost to make and we guarantee that your Valentine will love it! Let’s get crafting! 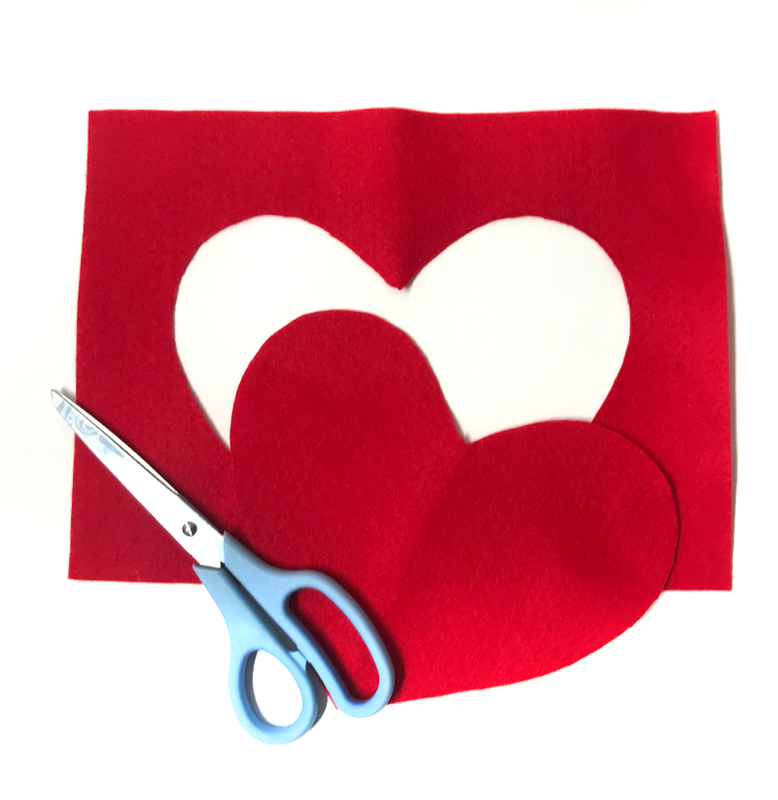 Start making your DIY gift bag by cutting out a heart-shaped piece of felt for the secret pocket. The easiest way to do this is to fold your felt in half and draw half a heart on one side. Then cut it out, open it up and you’ll have a perfectly symmetrical heart! 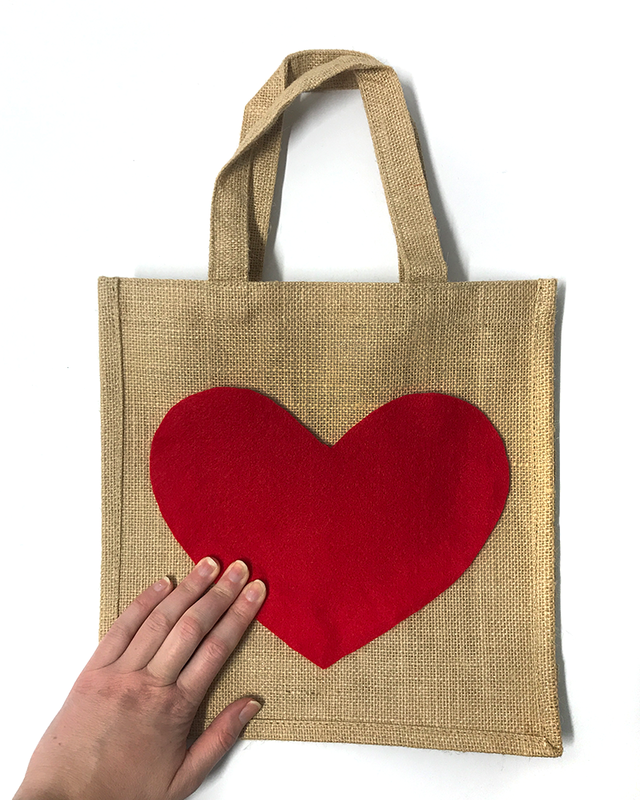 Next, stick the red felt heart on your hessian gift bag. To do this, you’ll need a pack of VELCRO® Brand Sticky Back for Fabrics Tape. 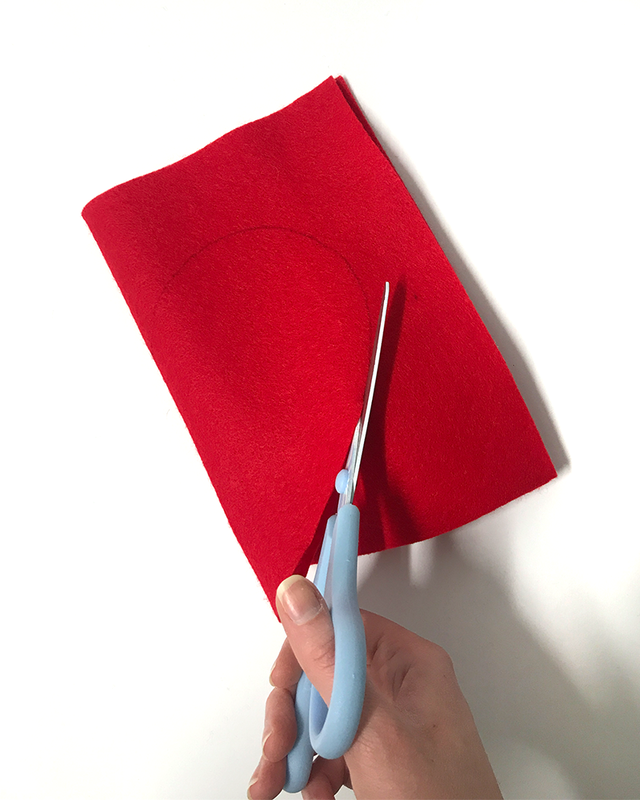 Stick the hook side (the scratchy side) on the felt heart first and then stick the loop side (the soft side) on top. 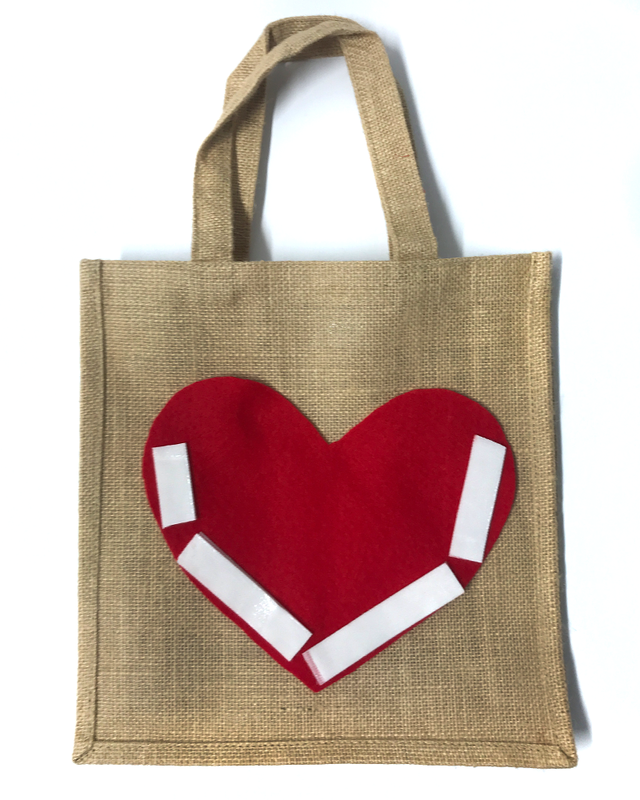 Then peel off the backing paper and attach your heart to your hessian gift bag. At this stage, we’d recommend leaving it for half an hour to give the adhesive time to set. 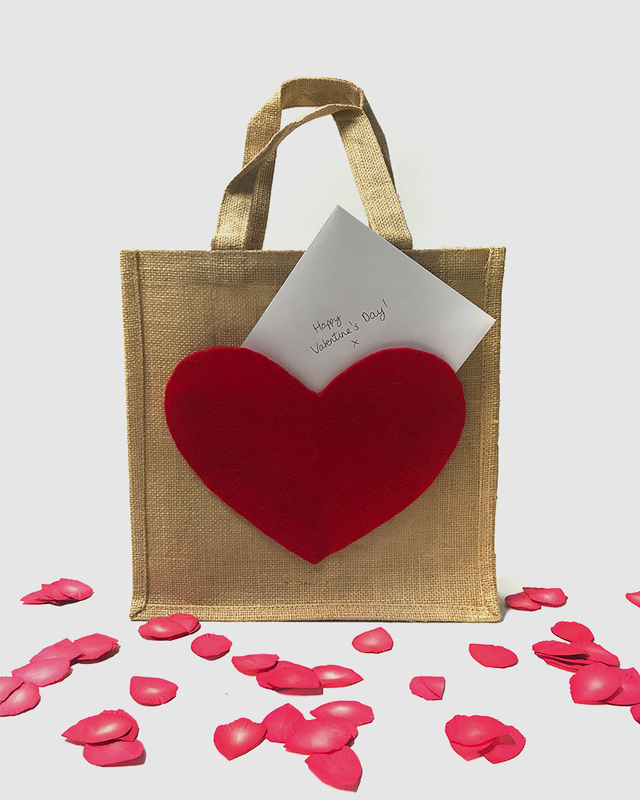 Last but not least, put a Valentine’s Day present in your homemade gift bag and put a card in the secret pocket! This Valentine’s Day craft idea is so easy yet so adorable – we’re sure your Valentine will love it!